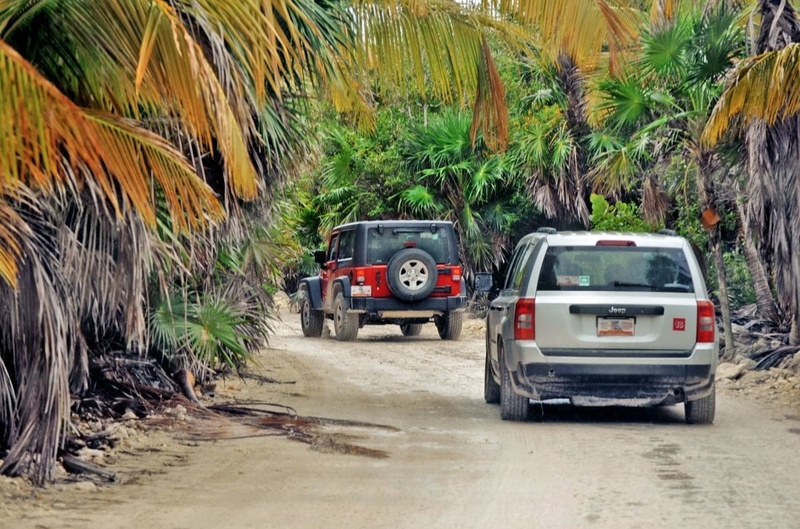 Jeep Safari Sian Ka’an was the first tour of its kind and remains the leader in ecotourism and responsible of the biosphere. 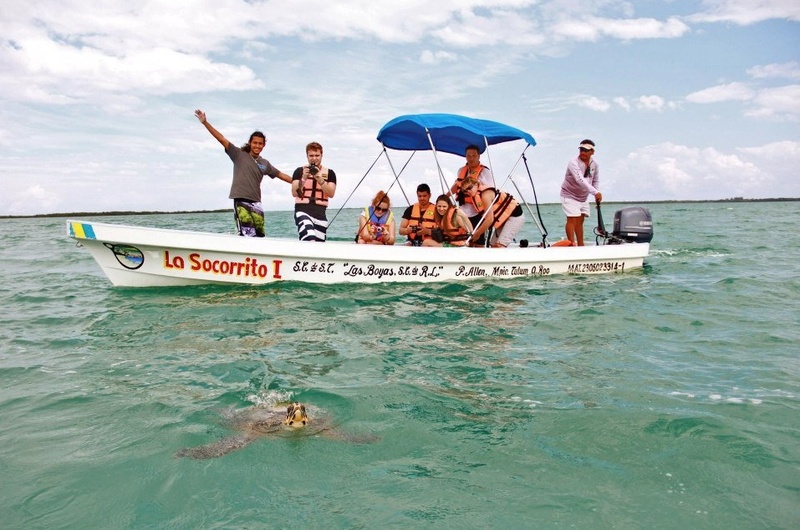 It appeared as a response to the tourist necessity to go to Sian Ka’an in a safe way with an expert of the Biosphere in order to visit the best places and at the same time to hear about the life and history of the reserve. The Biosphere Reserve of Sian Ka’an was declared a World Heritage Site by UNESCO and perhaps it is the site with more natural beauty throughout Mexico for its high biodiversity wilderness including rainforest, Black Lagoon, 17 different types of vegetation , mangroves, flora with over 500 different specimens, 336 bird species, coral reefs, a wide variety of fish, marine crustaceans, turtles, dolphins, stingrays, starfish and more. 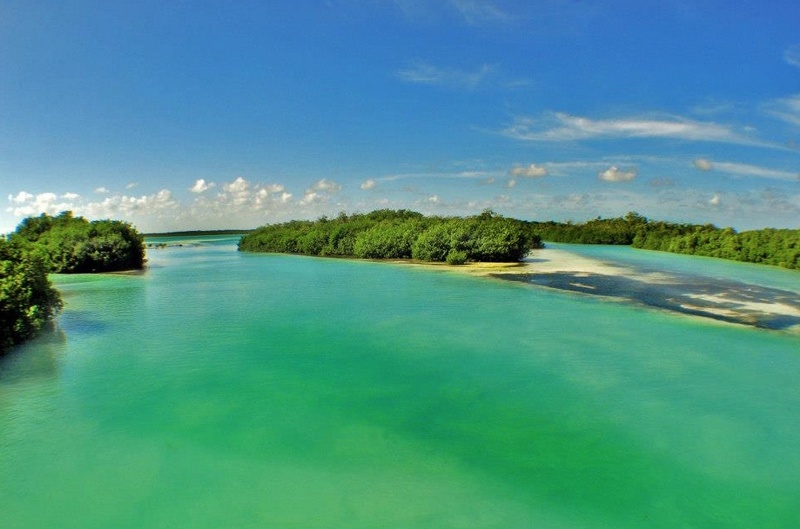 The great beauty of Sian Ka’an is the combination of crystal clear water and white sand surrounded by green vegetation and by the sound of birds and the sea, because of all these amazing elements the Mayan people named it “gate to heaven “or” place where the sky is born”. “Gate to heaven” is a magical place and it teaches us that the earth is a miracle, it shows 7 different water colors between blue and green, it gives us opportunity to interact with environments outside of everyday life and urban areas and makes us aware that the most beautiful places and spectacles are produced and directed by mother nature. 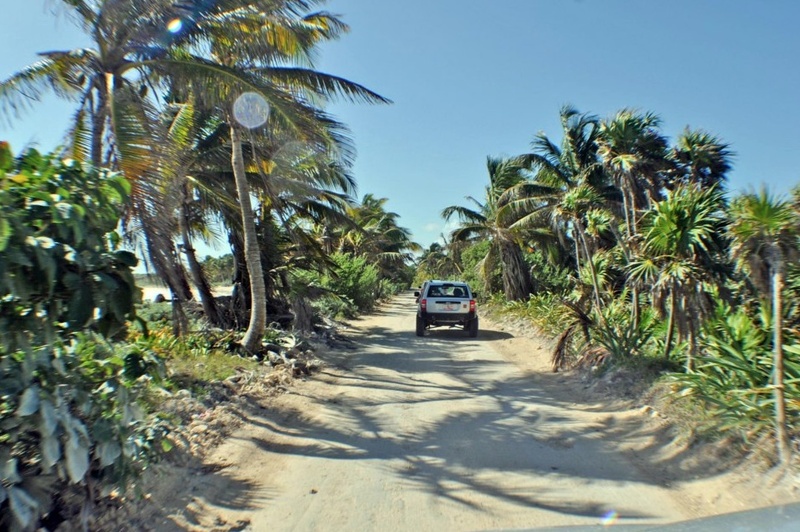 The access to Sian Ka’an is complicated because the road is rudimentary, it is highly recommended to go by jeep to avoid problems with city cars that are not suitable for this type of terrain. 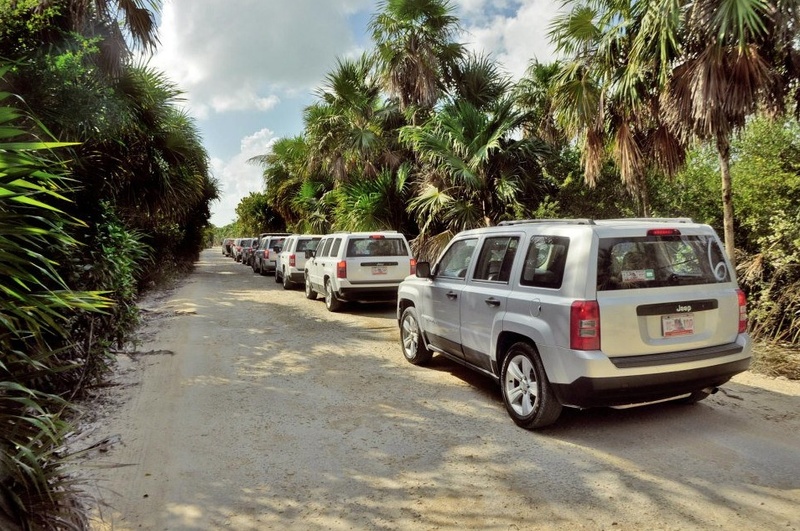 JEEP SAFARI SIAN KA’AN Tour gives you the opportunity to go not only in a 4×4 vehicle being a part of its famous caravan, but also gives you all the security that only specially trained guides and experienced captains in the area can offer. Also extra space is contemplated in case of any eventuality. 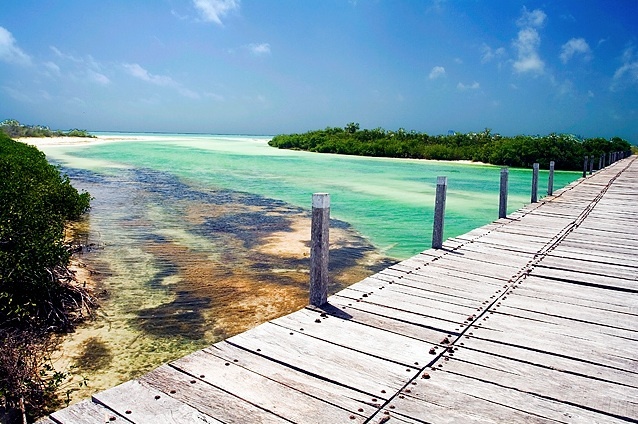 Punta Allen is the end of the reserve, a fishing village where you can board a boat with the native captains. 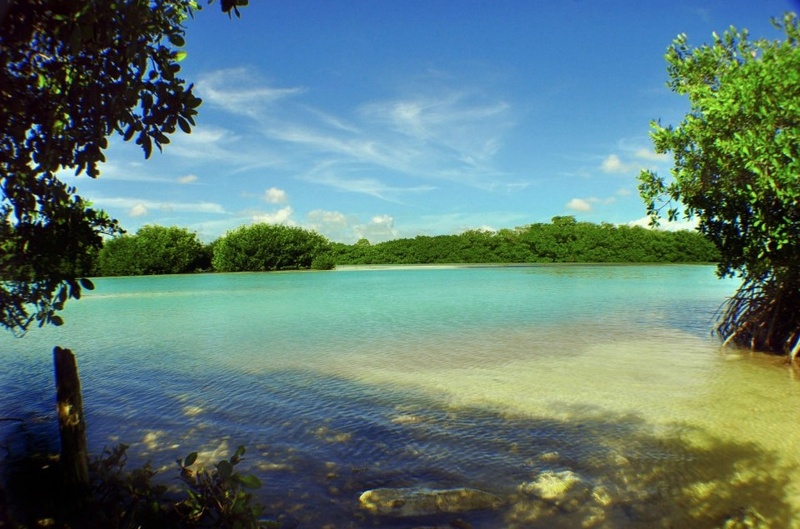 The most beautiful of Sian Ka’an are the Black Lagoon, mangroves, bird watching. 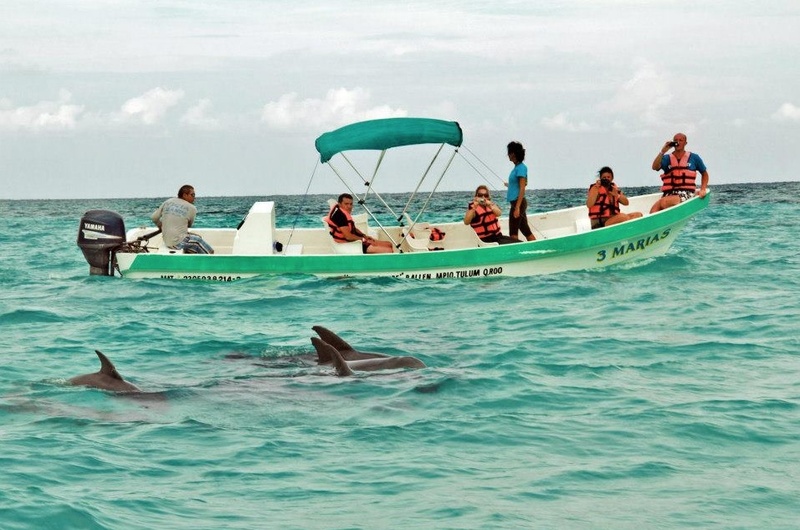 You can enjoy seeing dolphins, turtles and starfish,doing snorkel in the coral reef that remains intact by the collateral damage of a man and his famous natural pool called Blanquizal. If you’re going by yourself don’t forget to bring your swimming suit, biodegradable sunscreen, Jeep or ATV, satellite cellphone, Snorkel equipment, spare tire, a towel, mosquito repellant (also biodegradable in order to avoid the pollution of the biosphere), beverages in cooler, extra money for food and water and for renting the boat with the captain,it is very important to check the availability of boats in Sian Ka’an before your trip since you might find none. 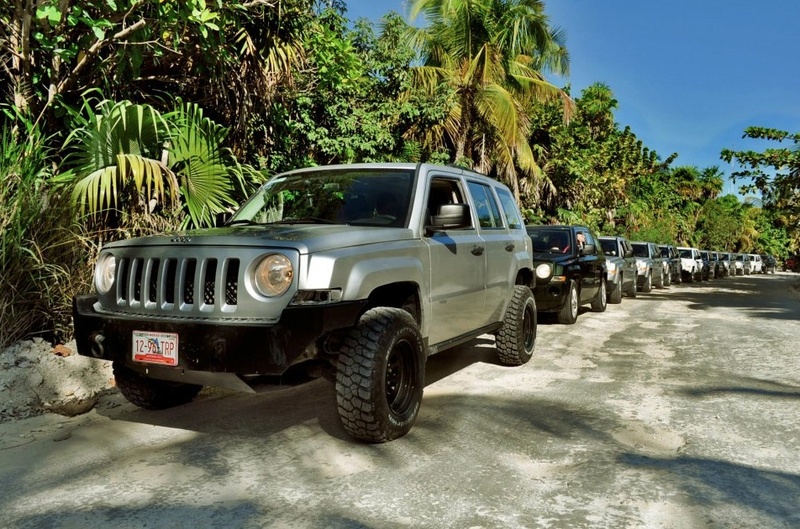 JEEP SAFARI SIAN KA’AN gives you all the tools and equipment you need to go to Sian Ka’an. 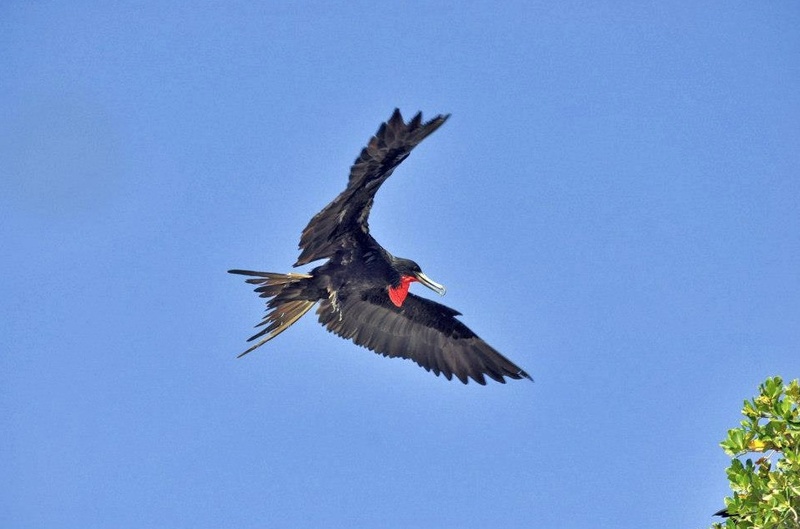 It offers the best staff including photographers, biologists and native captains. Just bring your personal things such as swimming suit,a towel ,a sunscreen and an insect repellent and a camera. 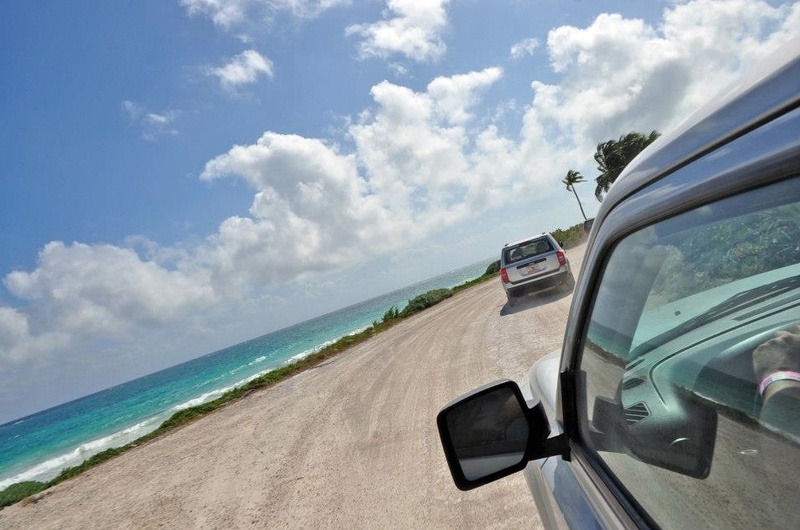 We ask you to arrive at our operation office in Tulum. We’ll depart by truck with a group of 32 people. 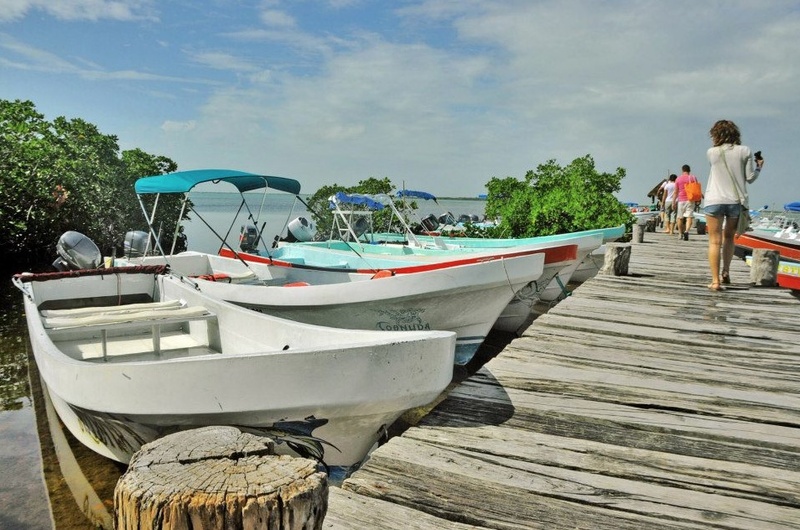 We will go directly to the fishing village of Punta Allen where we’ll take the boats and visit the mangroves. 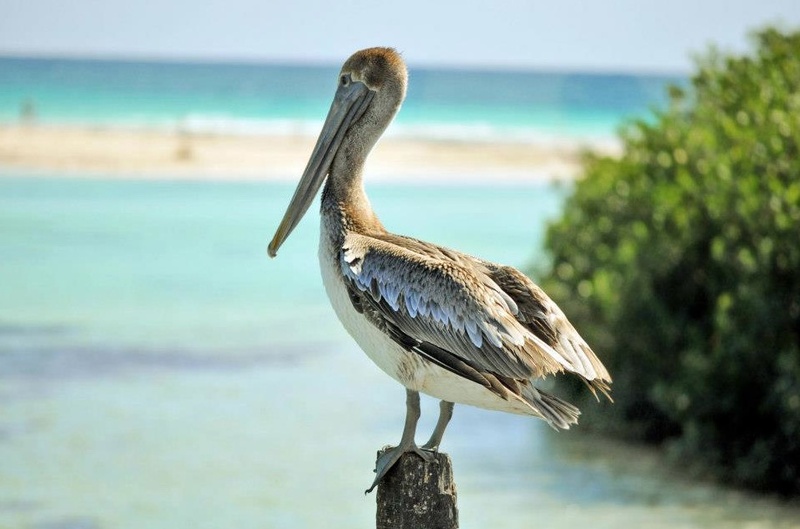 We’ll see the local wildlife (dolphins, sea turtles, birds, wild vegetation) and we’ll snorkel in a beautiful coral reef, and you’ll take photos in the natural pool, Blanquizal. At the end of the tour the truck will take you back to Tulum. (Not included: transportation from/to the hotel, food, drinks and taxes). The reserve consisit of a large area of land and water. 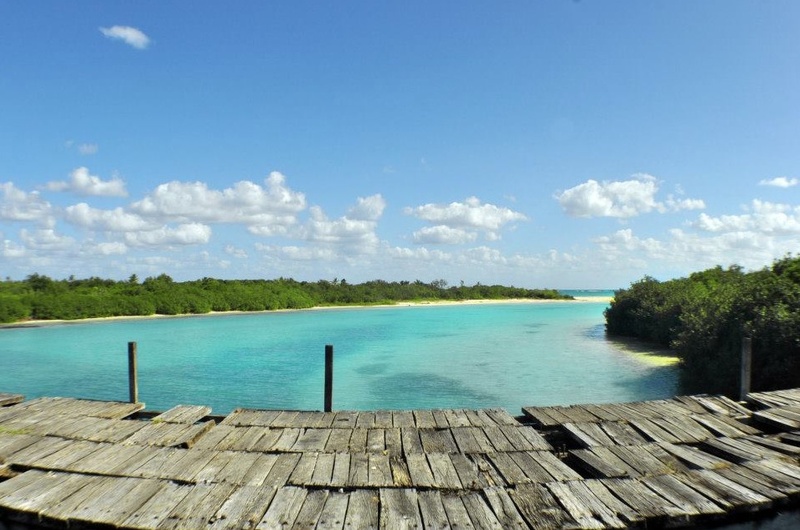 The most beautiful and the best is around Punta Allen as this town is surrounded by water, the ocean in fornt and the mangroves and the lagoon behind. The road to this small fishermen village is beautiful because it is a long stretch of land that runs in front of the coast. The road is not a highway, it’s the road hard to access so we reccommend you use ATV.